The access your patients want. The convenience you need. 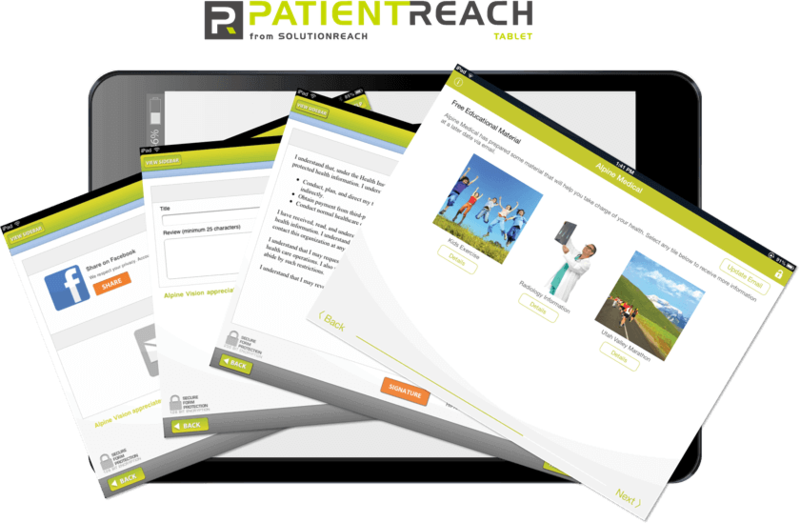 Solutionreach gives ophthalmology patients access to powerful self-management tools. Your ophthalmology patients want to text you. More than you might imagine. Finally, texting can be easy. With SR Conversations, you can categorize incoming texts and know which ones need your immediate attention—whether you're at the office or the beach. With its easy-to-use HIPAA consent tool, conversations can be both in-depth and compliant. Ophthalmology patients want to be able to schedule their eye care appointments when it is most convenient for them. Seems reasonable. 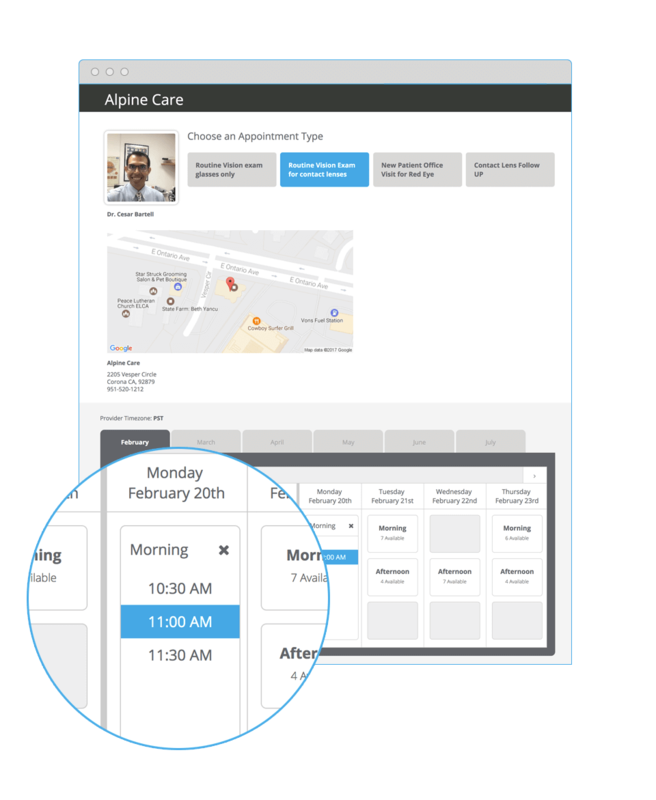 With self-scheduling, they can book appointments directly from their phone, tablet, or desktop computer through the patient portal app. No-show rates – When patients book appointments when it’s easy to look at their own calendar, they're much more likely to actually keep the appointment. Patient loyalty – If booking their visit at your office is easy, they won’t bother looking somewhere else. Office efficiency – Self-scheduling means fewer phone calls for you, which means more time to spend on other tasks. Stay ahead of the digital healthcare curve and offer the user-friendly, convenient self-scheduling tools more than 60% of patients want from their eyecare providers.  When a cancellation occurs, you can automatically send an email or text message to those patients with the important details for the now-available appointment—time, date, etc. The message encourages patients to call ASAP and claim the open slot in your schedule. Your patients already have a lot to do, between scheduling appointments, making payments, and staying up with their care plans. 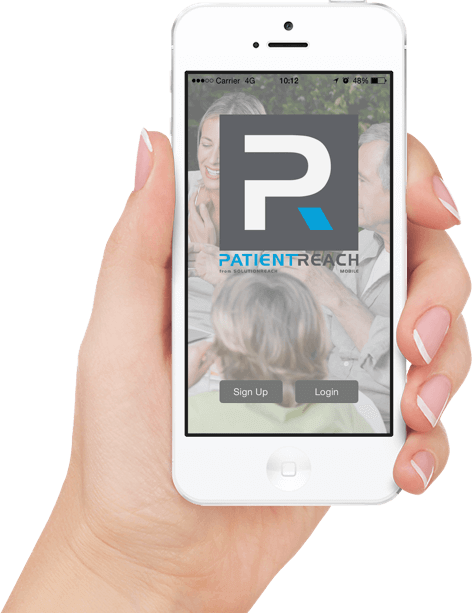 With Solutionreach’s ophthalmology patient app, PatientReach Mobile, your patients will thank you for making their lives just a little simpler. Secure messaging – Communicate securely with patients when lenses or frames arrive. Submit payments – Patients can easily view statements and pay outstanding balances from their phone or other mobile device. 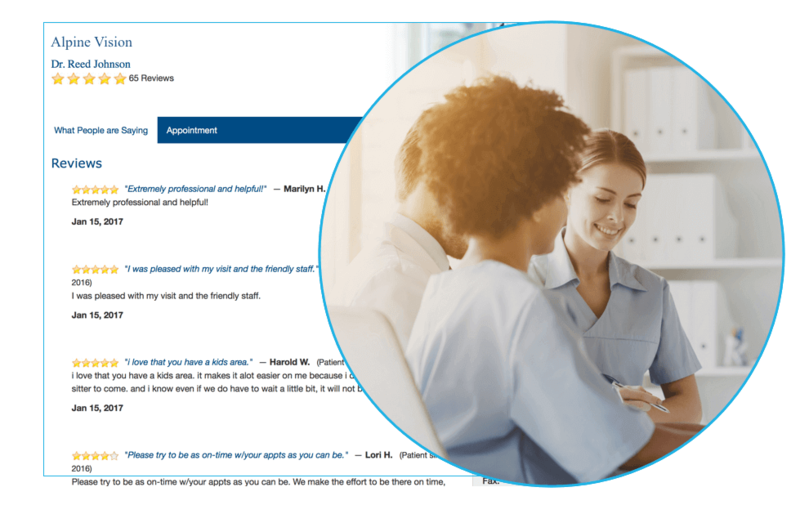 Manage appointments – Life gets busy, and having one place to keep track and adjust upcoming appointments makes it easier for patients. Dr. Ryan Parker with Parker Family Vision Center tells how SR Conversations has made it easy for his practice to connect with millennial-age patients. Reviewing and completing paperwork before each appointment takes time, but we can make it better for you. Maintaining the privacy of patient data is important. By letting your patients make changes to their records or list their eye care concerns on a tablet (instead of speaking them out loud) you keep the data confidential and improve the patient’s level of confidence in your practice. 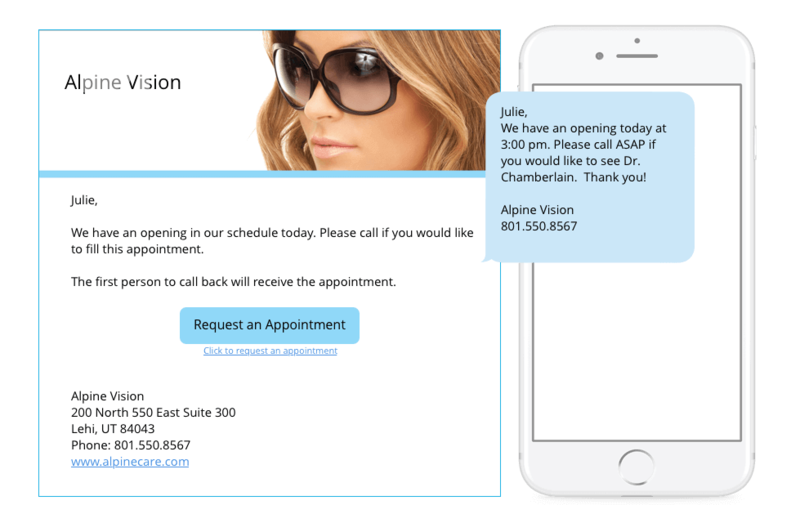 Your patients want the convenience of having their eye care information at their fingertips. With the ophthalmology patient portal, they can. Through the patient portal, they can pay any outstanding balances, schedule appointments, and message your practice. It's one of the many ways we help your patients be active participants in their eye care. Collecting payments from patients is sometimes a hard task. 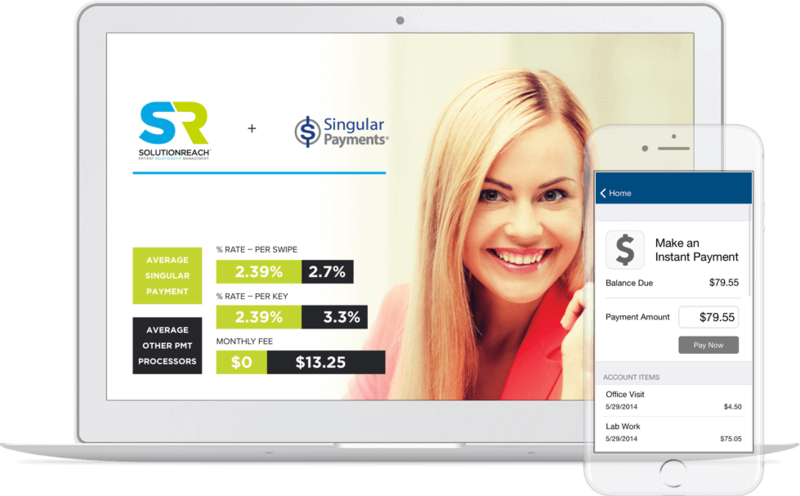 Solutionreach streamlines the process and improves your revenue collection. Payment reminders can be scheduled to be delivered to patients based on criteria you set. 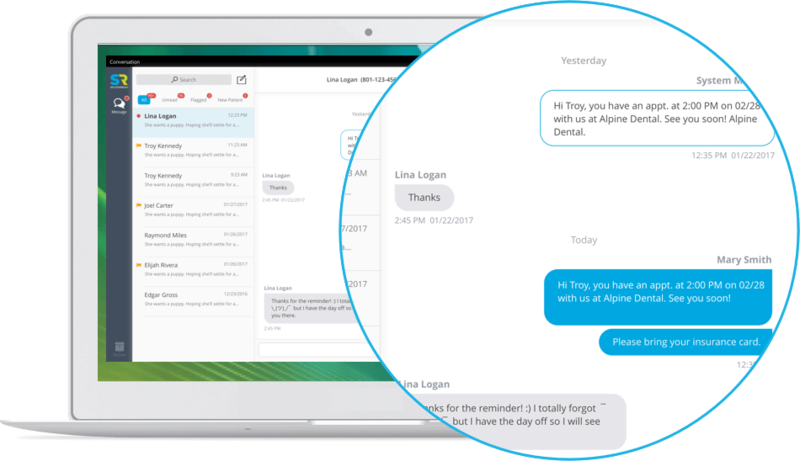 Your staff will no longer need to spend hours sending individual messages to patients with outstanding balances. It's all automated. And with automation, nobody will slip through the cracks, which means your cash flow will increase. 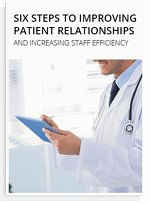 Want to improve your patient relationships? This white paper is a great place to start.